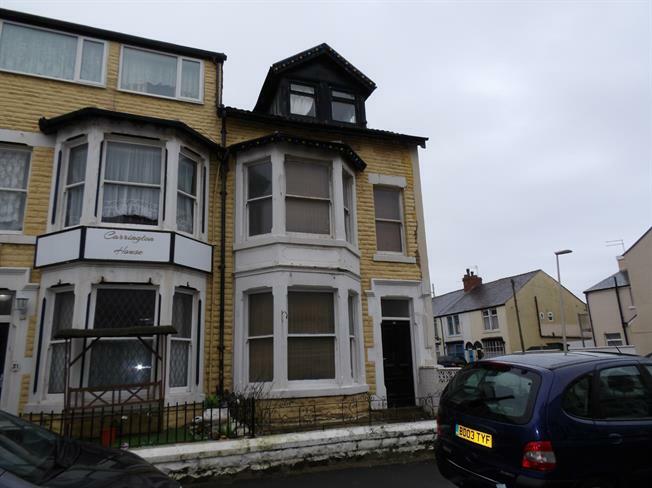 5 Bedroom End of Terrace House For Sale in Blackpool for Offers Over £85,000. We are pleased to offer the Spacious End Terrace Property. The property comprises of Lounge, Dining Room, Kitchen, Breakfast Room, Five Bedrooms, Family Bathroom, Separate WC. Yard to Rear.